Gorgeous Hill Country town of Wimberley TX. 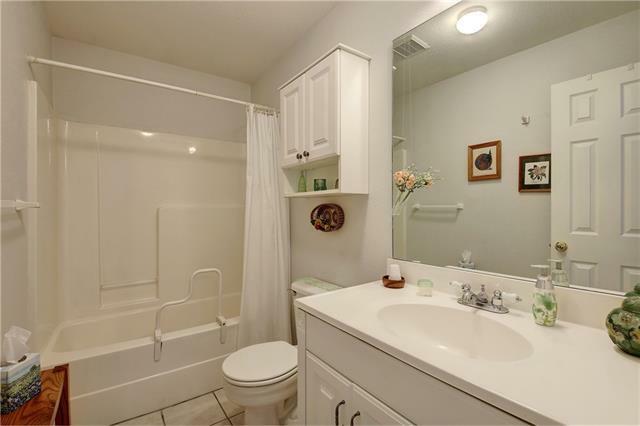 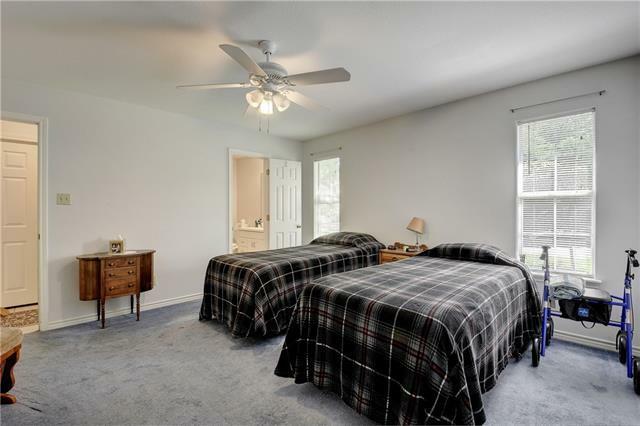 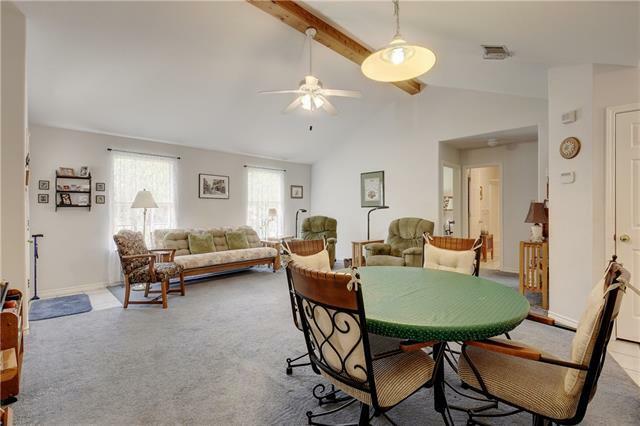 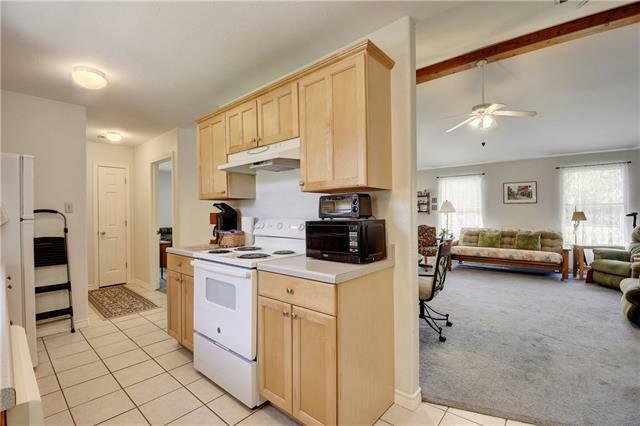 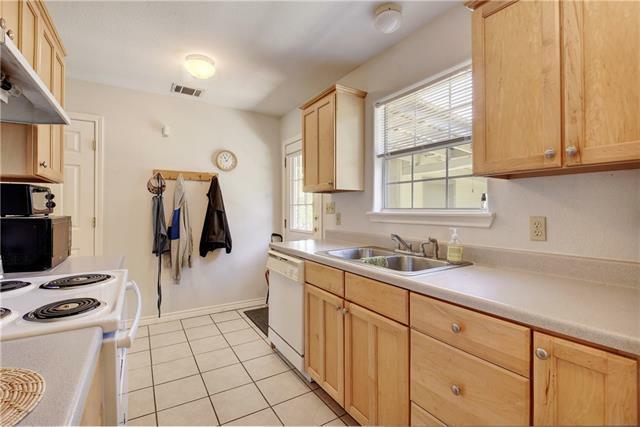 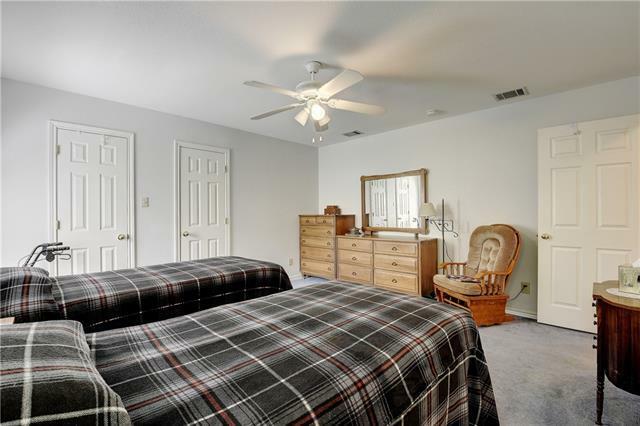 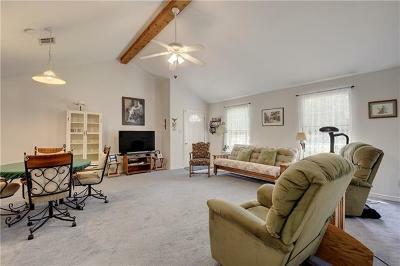 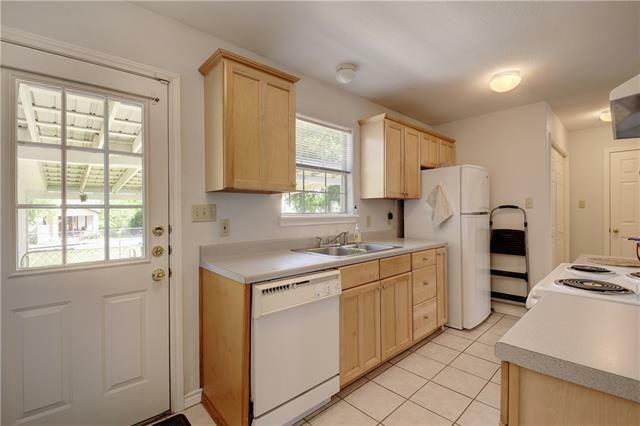 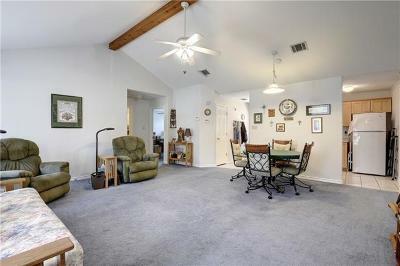 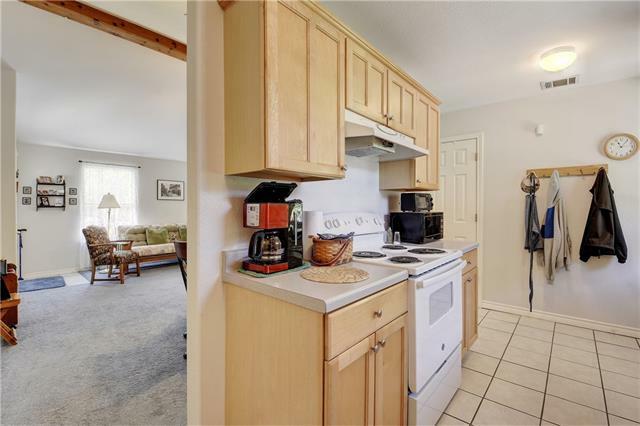 Very Cute and Well maintained 3 bed/2 bath/1 Car Carport home. 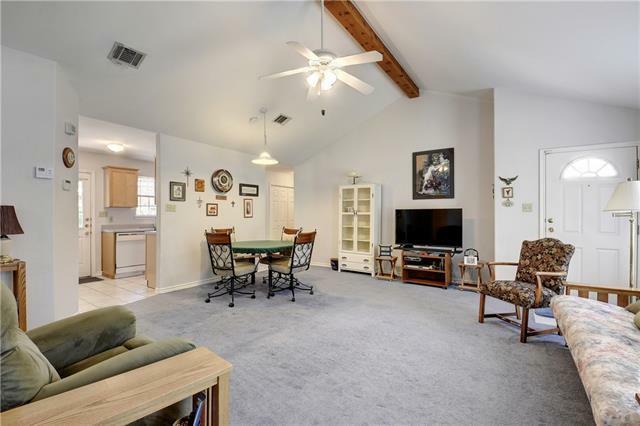 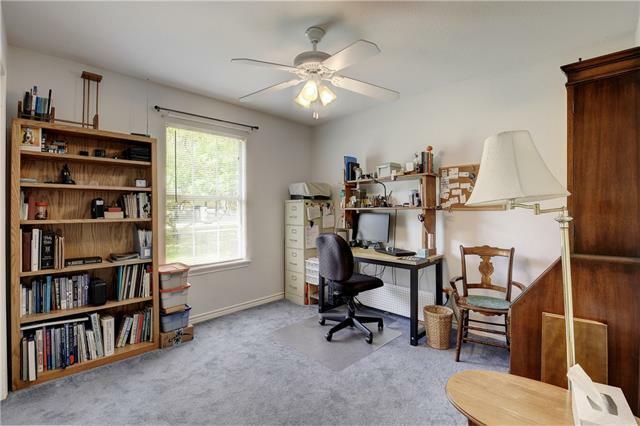 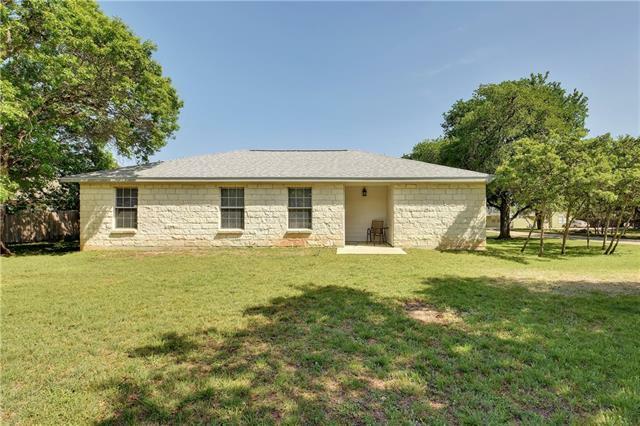 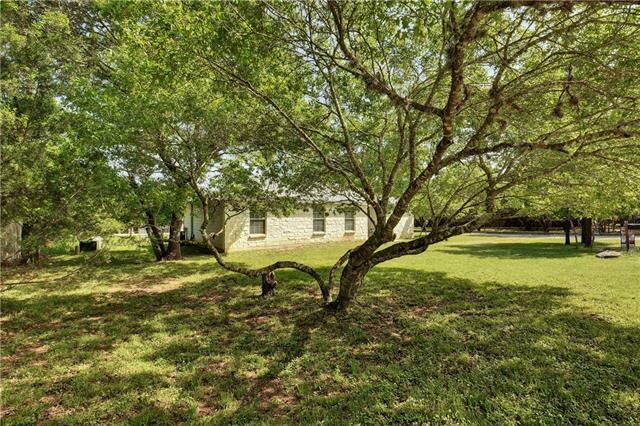 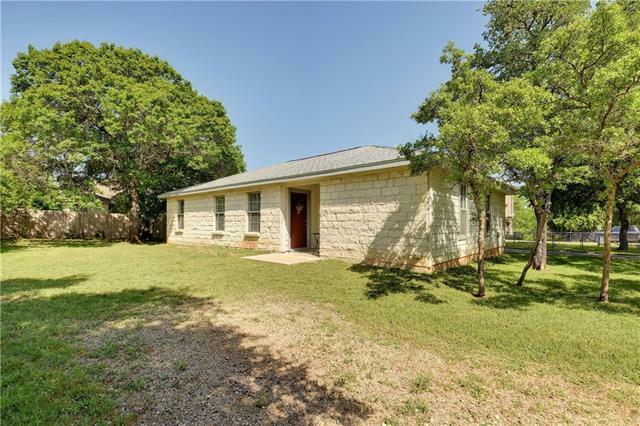 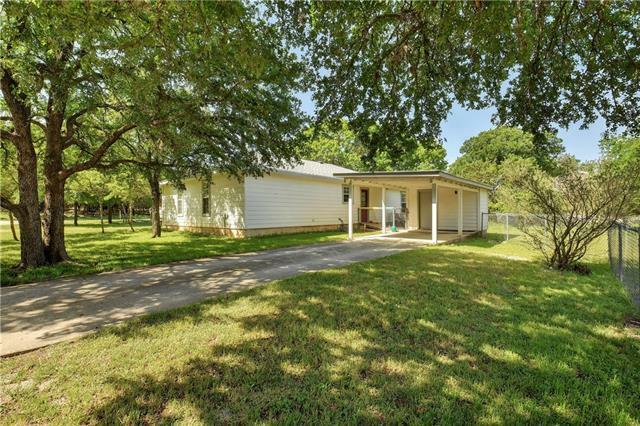 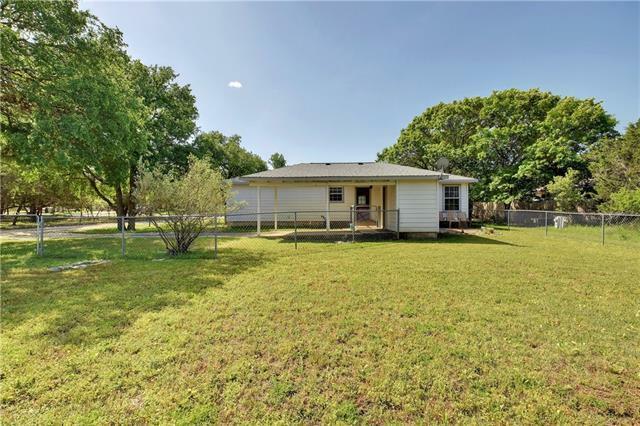 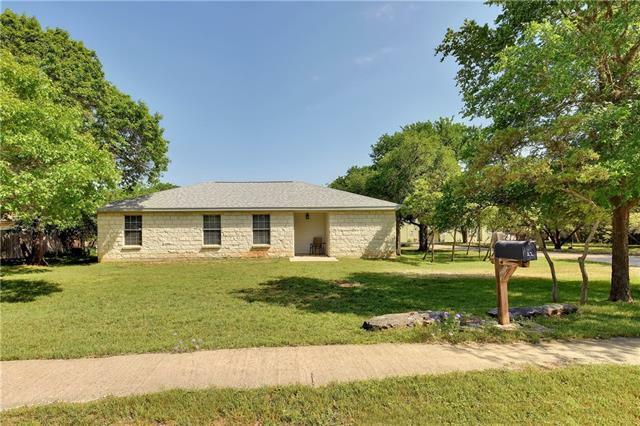 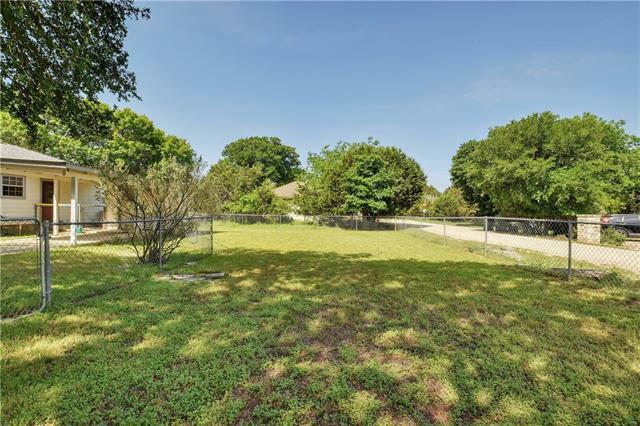 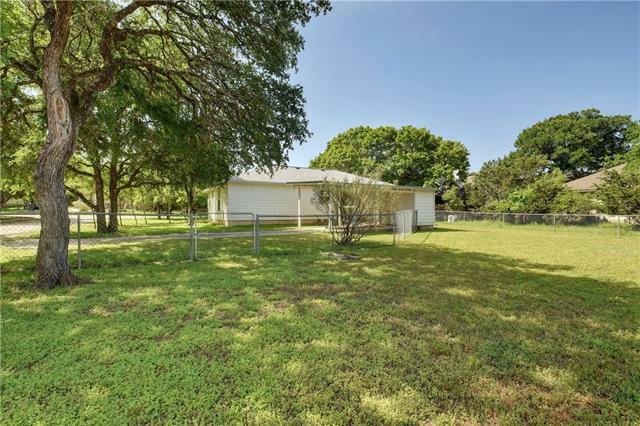 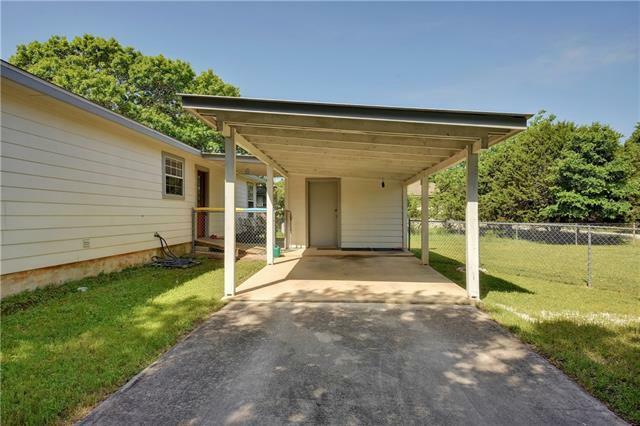 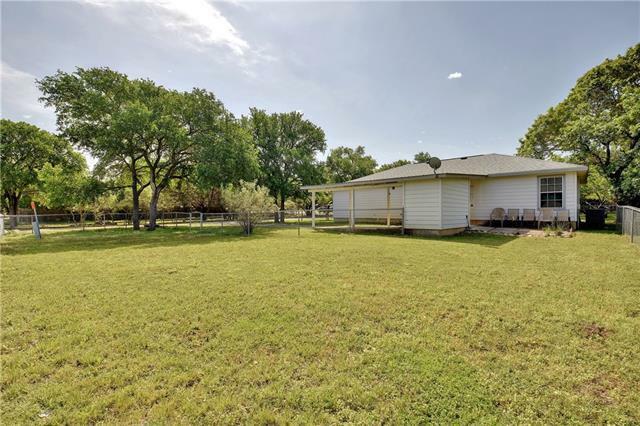 Quiet Neighborhood, Nice Trees, fenced Yard, underground utilities, excellent location close to schools and downtown Wimberley shopping and restaurants. 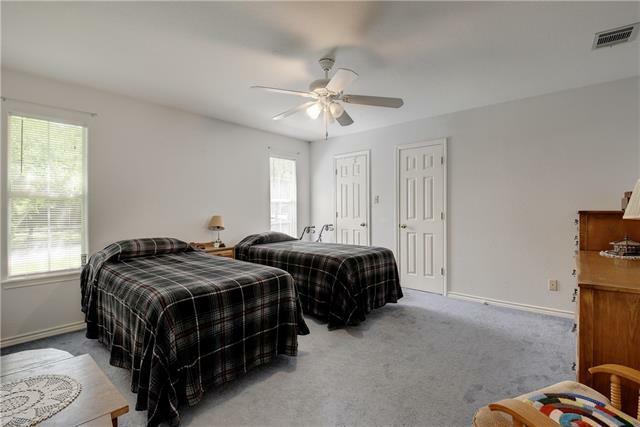 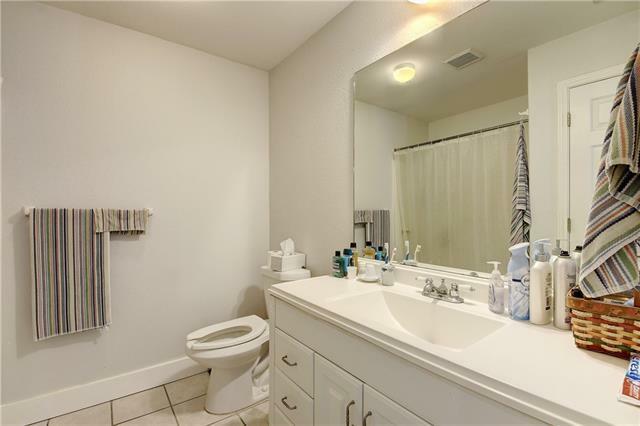 Consistently rented to excellent tenants since built. 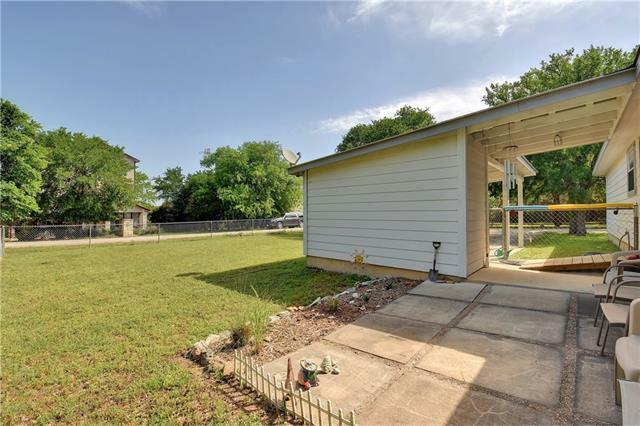 New roof July 2016, HVAC May 2017, Range/Oven Dec 2018. Great investment property or homestead.